[post_content] => Storyteller Jackie Singer will provide food for thought when she presents her specially created performance, The Midwives of the Milky Way, after dinner on the first night of the Society’s annual conference at Lady Margaret Hall, Oxford on 22 March. 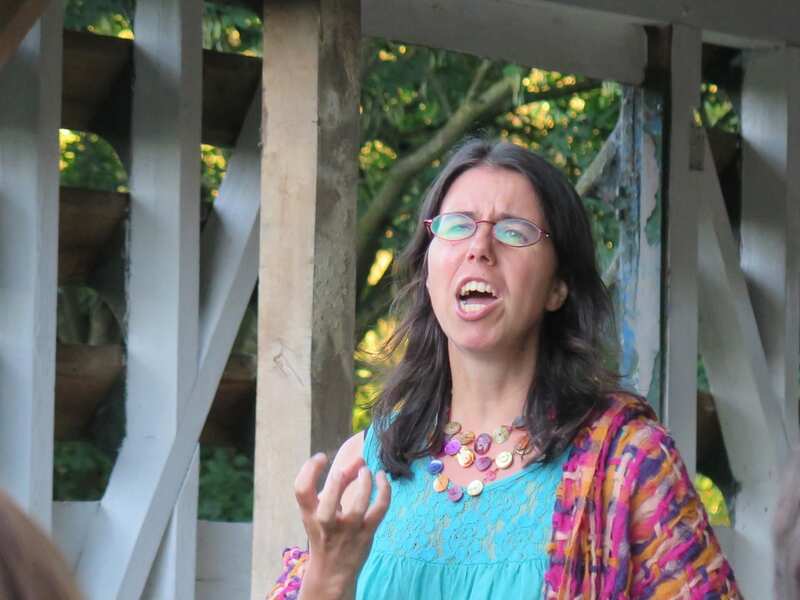 With her work creating rites of passage for women and her book Birthrites, Rituals and Celebrations for the Child-bearing Years, the Oxford based performer and musician is ideally placed to explore the conference theme, homeopathy’s role in pregnancy and fertility. 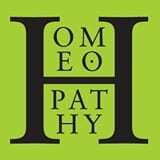 Jackie’s session follows Tracy Karkut-Law’s workshop on the business side of being a homeopath. Students attending the free all day sessions are invited to book for the dinner and Jackie’s performance. Storyteller Jackie Singer will provide food for thought when she presents her specially created performance, The Midwives of the Milky Way, after dinner on the first night of the Society’s annual conference at Lady Margaret Hall, Oxford on 22 March.